As we approach the end of winter it’s time to take a look at the sport whose season is just around the corner; softball. 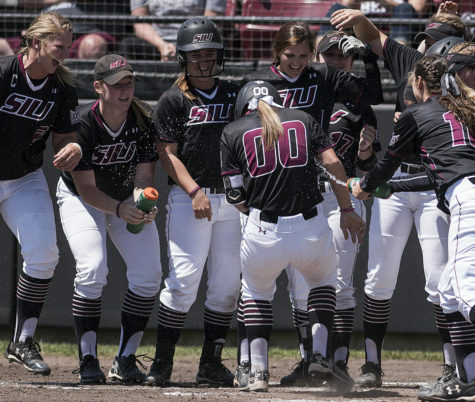 In the 2017 season, the Salukis posted their best finish since 2011, in which the team put up an overall record of 33-24 while going 17-8 in conference play. Southern carried its success throughout the Missouri Valley Conference Championship as they went into the tournament as the third seed. 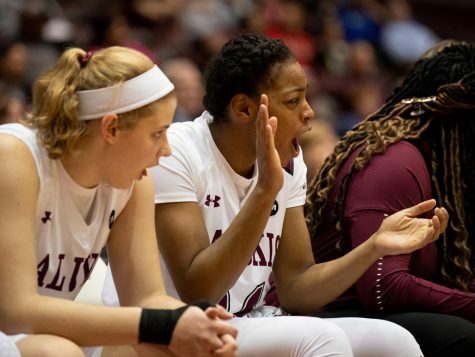 In the tournament, the Salukis knocked down the number seven seed, the second seed and the number one seed — the Northern Iowa Panthers. 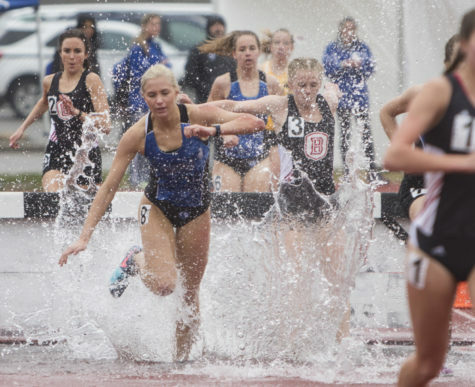 The team then went on to compete in the NCAA tournament, however, the ladies fell just short as they suffered losses from No. 13 Ole Miss and North Carolina. 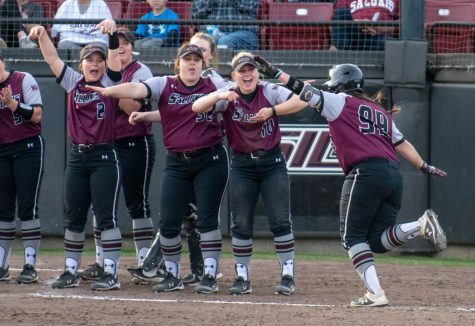 With the success the Salukis had in the 2017 season, one would think that the 2018 team might have a target on their back. Coach Kerri Blaylock does not seem to think so. A couple of the players felt different about being a target, however, they did not seem to be bothered by the idea. With three seniors from the 2017 roster now gone, SIU brought in five highly touted freshman. 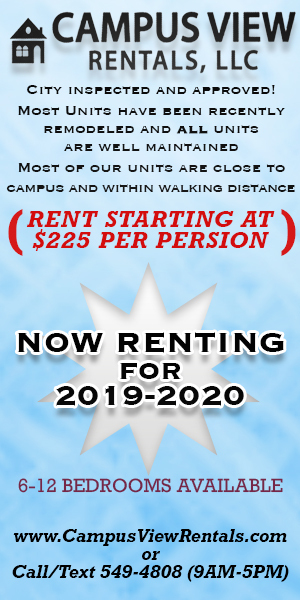 With the new batch of freshmen coming in and showing promise, the team will have more depth and more options, which the team said would be the key difference between the 2017 and 2018 roster. 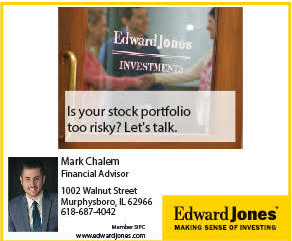 Jones agreed that the team will have more options in the 2018 season. 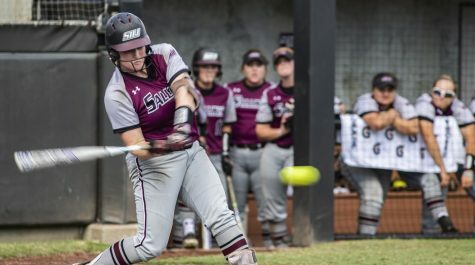 The Salukis will open up their season in San Antonio, Texas on Feb. 9 where they will compete in the UTSA Softball Classic hosted by the University of Texas at San Antonio. “We’re super excited to get to Texas and start playing,” Blaylock said. On Feb. 16, after playing five games in their first tournament, Southern will head to Columbia, South Carolina to compete in the Gamecock Invitational hosted by the University of South Carolina. 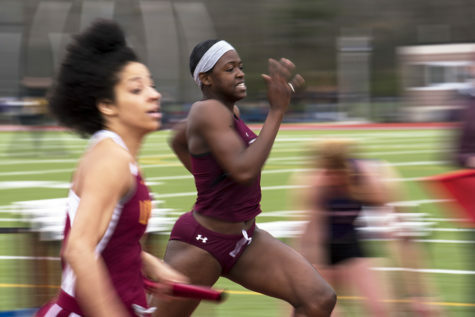 The Salukis will get to take on some powerhouse teams at the Invitational such as Michigan State and South Carolina. 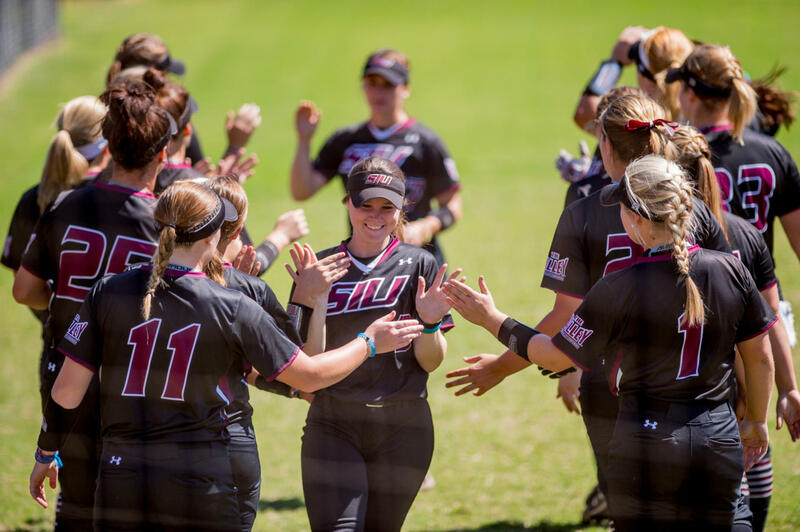 SIU will then travel to Fort Myers, Florida on Feb. 23 to compete in the FGCU tournament hosted by Florida Gulf Coast University. After a long road trip, the Salukis will return home to host the Coach B Classic on March 2. Southern will head back to Florida on March 9 to compete in the Under Armour Showcase, followed by a road trip at the University of Tennessee at Martin on March 14. With a few exceptions, the team will begin conference play when they host a three-game series against the Loyola Ramblers. Dover said that in conference play she looks forward to playing Illinois State. 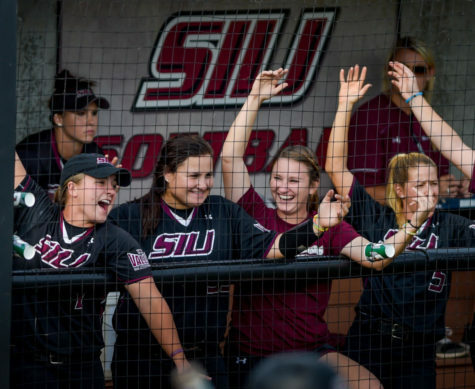 Coming into the season, SIU was picked to finish second in the MVC preseason poll, second to Illinois State. Southern, however, tied in first place votes with UNI. Blaylock stated that she believed second was a reasonable pick for the team and that she picked her team as second. However, some players feel like that they are underestimated. Jones said that she looks at the second pick as motivation to prove people wrong. 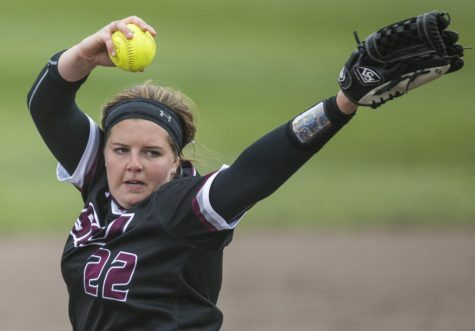 Along with being picked second, four Salukis — Jones, junior pitcher Brianna Jones, sophomore outfielder Susie Baranski and sophomore infielder Maddy Vermejan — were selected to the MVC Preseason All-Conference Team. 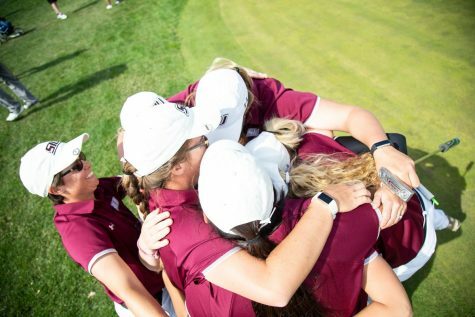 As the season creeps up on the horizon, the team stated that they all have only one goal in mind, to bring SIU a championship. More than anything, the team is just ready to get out on the field and play.